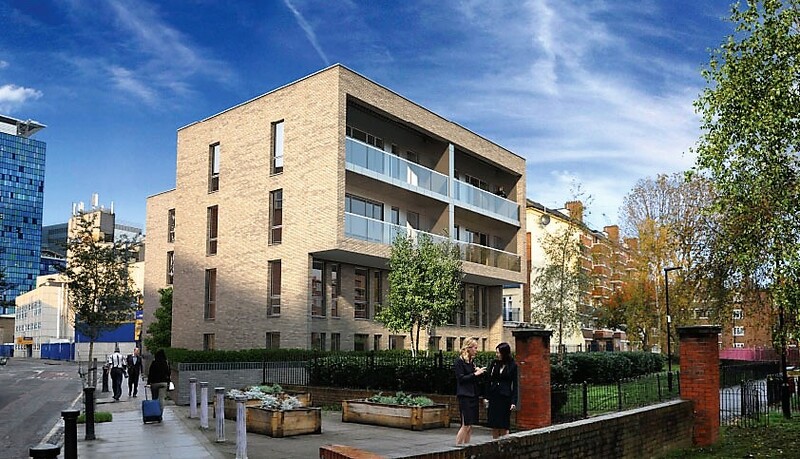 A high quality development of nine luxury apartments on the site of a former public house in Stepney, East London. The plans by Stephen Davy Peter Smith Architects were designed to contribute to the regeneration of Stepney Way and the wider aims of the Whitechapel Vision Masterplan. 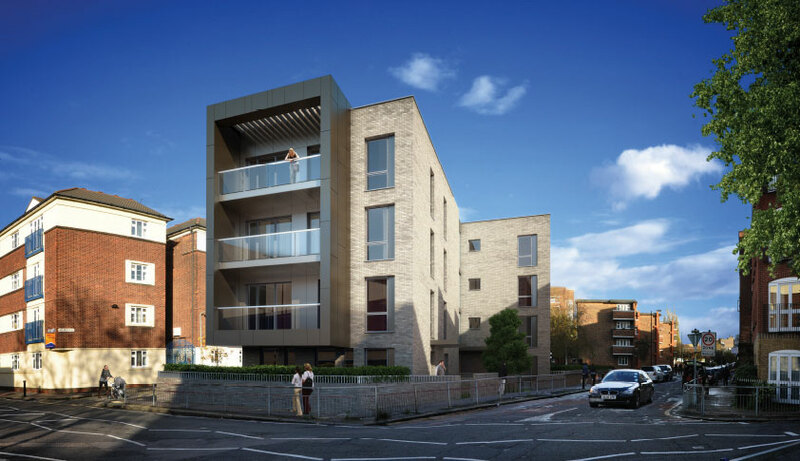 The development received planning consent from the London Borough of Tower Hamlets and works are envisaged to start on site mid 2017.